Our neighbours in space have been explored by space probes for more than 50 years. These probes supply us with fabulously high quality images that are incredibly beautiful: a moon – floating majestically above Saturn's ring, vortices of clouds on Jupiter – in pastel colours delicate like a watercolour painting, rock formations on Mars – razor-sharp in every detail. 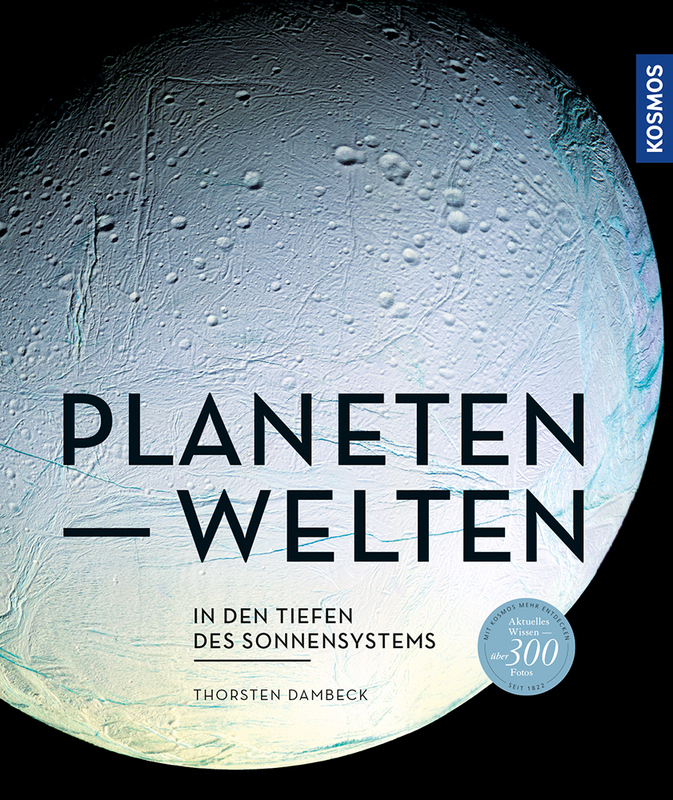 From Mercury to Pluto, from comets to small planets, this large-format photo book shows the best and most current shots of our solar system, extensively presents each planet and summarizes the latests research results. Impressive, surprising, inspiring: a jewel on every table with presents. Susanne and Thorsten Dambeck, passionate astronomers and scientists, can assess the interests of children very accurately. They have already published children's books about astronomy. Both also write for "Spektrum der Wissenschaft" and "Spiegel online".